Daytime at the Observatory | Just Shooting Memories! 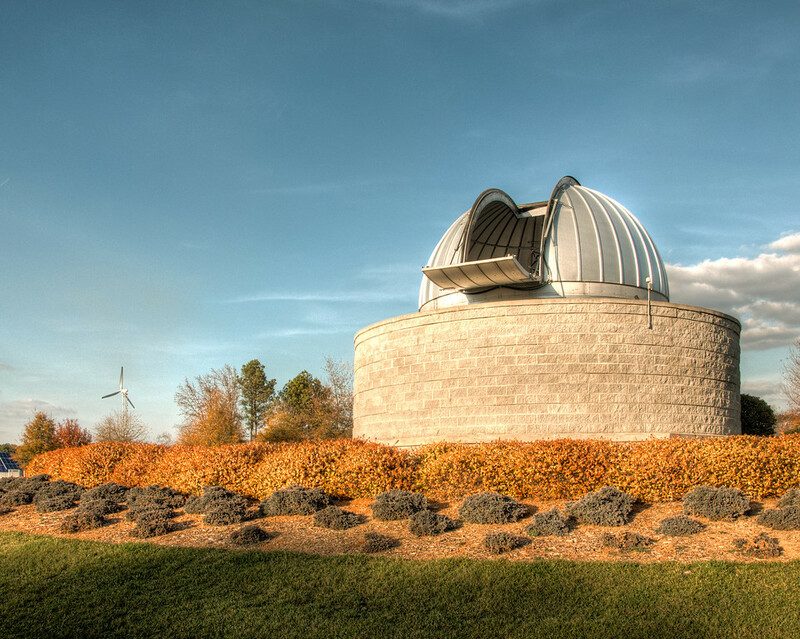 It is not often that I get a chance to stop by the observatory at the Tellus museum. It is even rarer that I get to stop by and see it open during the day. I wanted to get inside and get a look through the telescope, but they were looking at sun spots and the sun had just gone below the horizon. However, the final rays of light shining in the open door looked pretty neat.